There will almost always be a small compromise, however when you find the property you want you will need to make an offer and officially take it off the market. This is done by means of a reservation deposit. 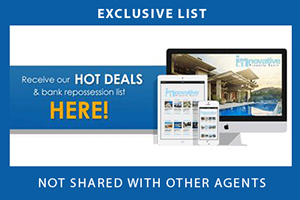 A reservation deposit takes the property off the market and allows your agent to negotiate directly with the vendor. If your offer is not accepted or your lawyer finds legal problems with the property then the deposit is refunded directly. Normally around two - three weeks after the initial reservation and after your lawyers legal searches are complete you will expected to pay a further deposit of 10% and sign the Private Purchase Contract and fix the date for final completion normally 3 - 4 weeks later. 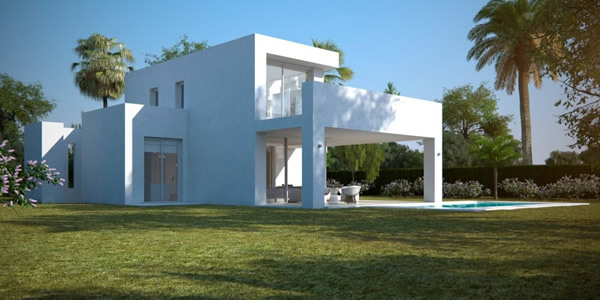 Purchasing costs in Spain can vary between 11% and 13% depending on the purchase price and the mortgage set up fees. 2% Notary fees & stamps. Contact us to find out more about buying your dream property on the Costa del Sol..
As a client of INNOVATIVE PROPERTY you can use whatever lawyer or solicitor you wish. We always recommend that you seek the professional advice of a local English speaking solicitor on the Costa del Sol. 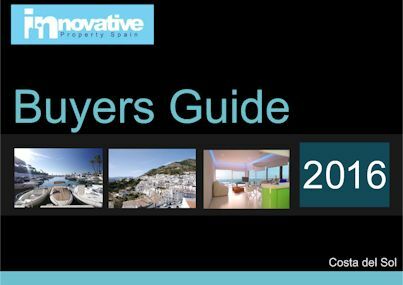 Selling your Property? Let us sell it for you..